On today’s show, with talks over who runs the country of Venezuela at an impasse, not much has changed. 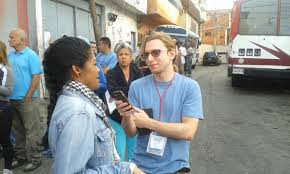 This is a rebroadcast of A Rude Awakening with Venezuela Analysis editor and journalist Lucas Koerner. Hosted by Sabrina Jacobs.